For the 1st time ever! 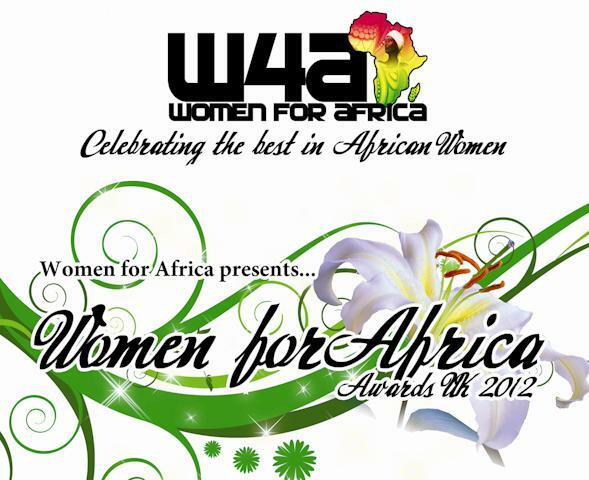 Women from Africa will be celebrated in London, at the first ever Women for Africa awards 2012. 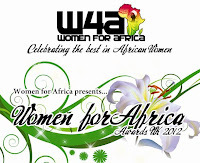 Women for Africa, is open to those who want to join us as we celebrate some of Africa’s unsung heroines. Nominations are now open for UK-based women of African origin to be nominated in one of the twenty-one categories with two categories opened up to non UK-based African women. It will seek to honour and celebrate a number of women who deserve to be recognised and celebrated. 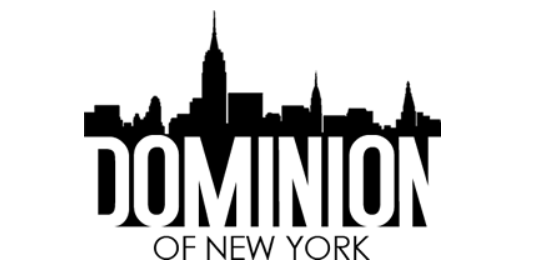 Check out the 21 categories, start nominating now!! really an informative as well as nice post. BPW Foundation transforms workplaces by strengthening the capacity of organizations and business. nice as well as informative post. The vision of the BPW business women association is to create successful workplaces for women, their families and employers.